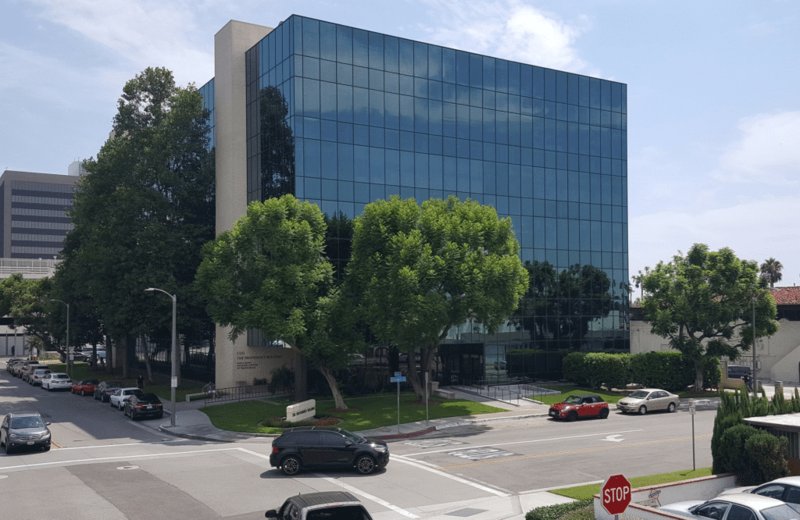 Adult and Pediatric Foot and Ankle pain and injuries can be treated here by a Foot and Ankle Surgeon in Orange, California, affiliated with Hoag Hospital and CHOC. A Podiatrist is best for treatment in any foot or ankle pain/injury. 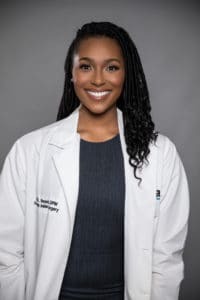 Dr. Ebonie Vincent, DPM is a highly trained foot and ankle surgeon in Orange, California. She has extensive experience in the latest treatments for foot and ankle conditions and specializes in minimally invasive surgical techniques, corrective and reconstructive foot and ankle surgery, diabetic limb salvage, pediatric foot condition and sports medicine. Dr. Vincent can be seen in Orange, CA and Irvine, CA. Our Podiatrists are experts in Athletic Bone or Tendon Injuries, Achilles Tendon Rupture, Ankle Fractures, Minimally Invasive Bunion Surgery, Flat Foot Surgery, Hallux Valgus, Neuroma, Hammer toe, Joint replacement or fusions, Charcot Reconstruction and all other Foot pain and Ankle pain. Our Podiatrist offices are located in Orange County – Irvine – Huntington Beach – Orange. Podiatrist next to Newport Beach, Santa Ana, Tustin, Costa Mesa, Lake Forest, Mission Viejo, Aliso Viejo, Laguna Beach, Anaheim. We accept Aetna insurance, Anthem, Blue Cross, Blue Shield, Cigna, Medicare, Hoag HMO, St. Joseph Heritage Medical Group HMO, St. Jude Heritage Affiliated Physician HMO, Mission Heritage Medical Group HMO, United Healthcare Insurance, HealthNet, GNP (Greater Newport Physicians), Covered California*, and many more. Feel free to call the office for further details. Dr. Gennady Kolodenker, DPM is Board Certified, American Board of Podiatric Medicine. Orange County Podiatrist in Irvine that deals with foot and ankle injuries, heel pain, tendon injuries, and limb salvage. 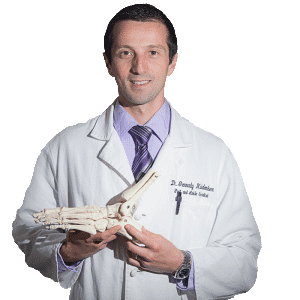 Dr. Kolodenker is a fellowship trained sports medicine and surgery adult and pediatric foot and ankle surgeon.